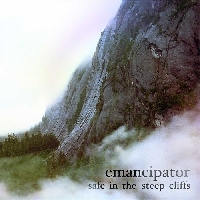 Emancipator has been one of my favorite downtempo artists for years now, so the fact that he's gearing up to release more music is, well... music to my ears. 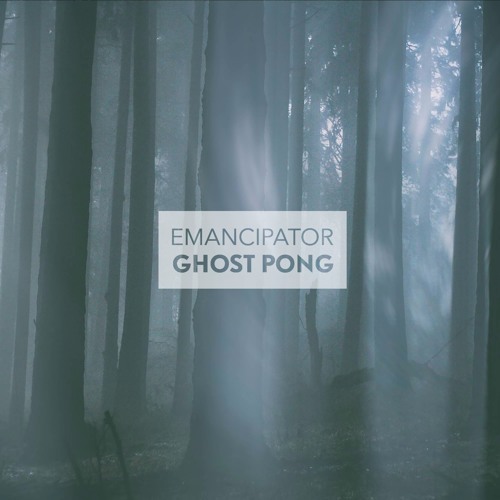 Somewhere inside "Ghost Pong" are field sounds from a ping pong table -- an item he and the band took on tour with them at one point. I struggle to pick it up, but perhaps I'm looking for the wrong things. 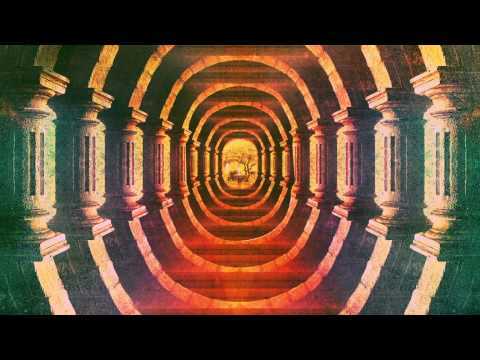 What's more important to me is that this style marks a return to some of the earlier chilled out sounds that got me hooked on Emancipator in the first place. Often I look for artists to evolve, but in this case, I'm finding the familiar approach to be quite welcome.